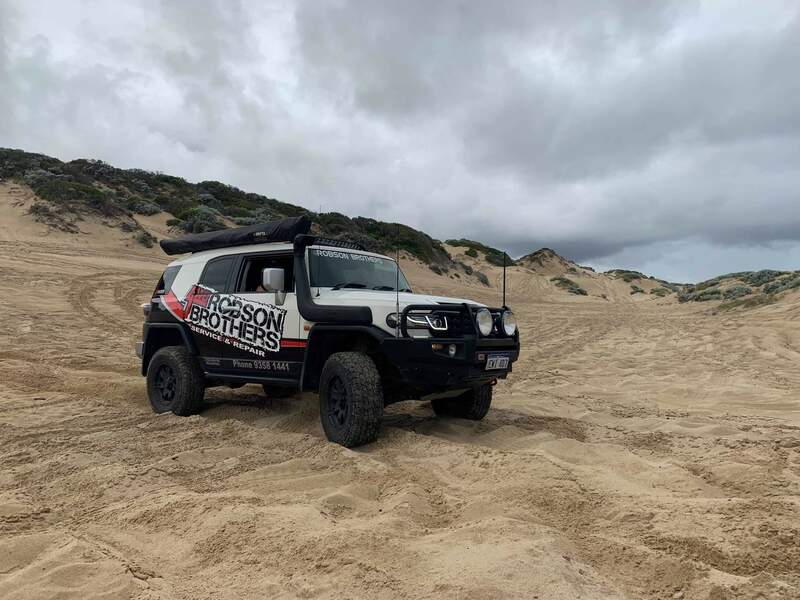 Raptor Superchargers has designed/tested a supercharger system for the Toyota FJ Cruiser (200kw Double VVTI version) as delivered worldwide (2010 – 2019). 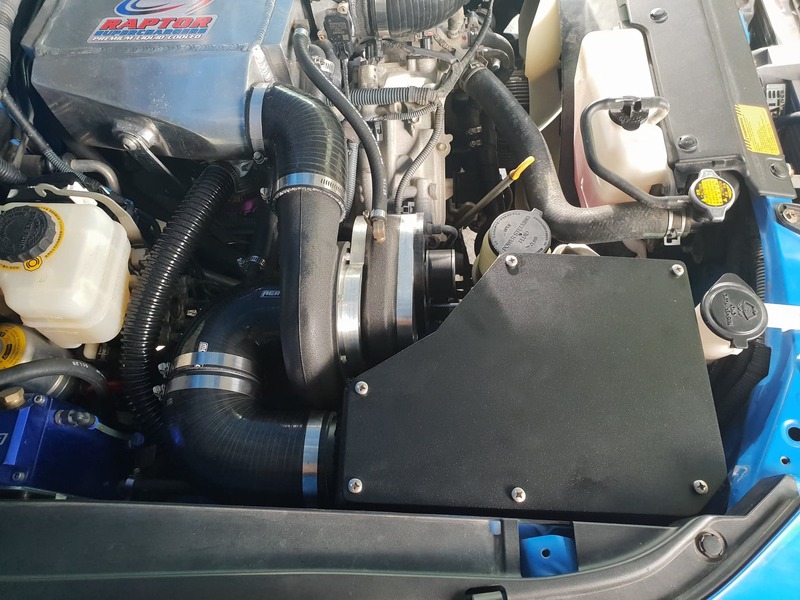 The feature rich system has a liquid cooled supercharger, intercooler (water to air type), short path intercooler pipe work and dual stage air filter system. 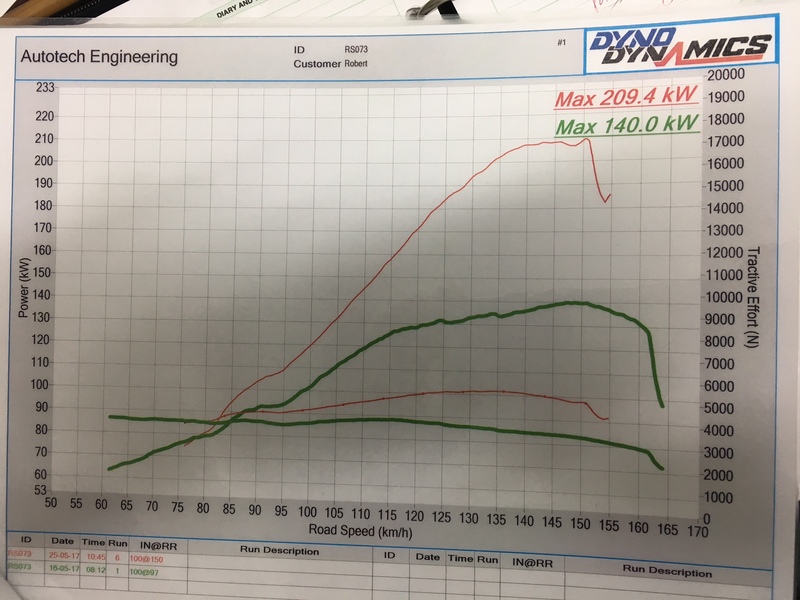 The R1GRFE engine is an exceptional engine in stock form, however it can yield incredible torque/power increases very easily with just a small amount of boost pressure. 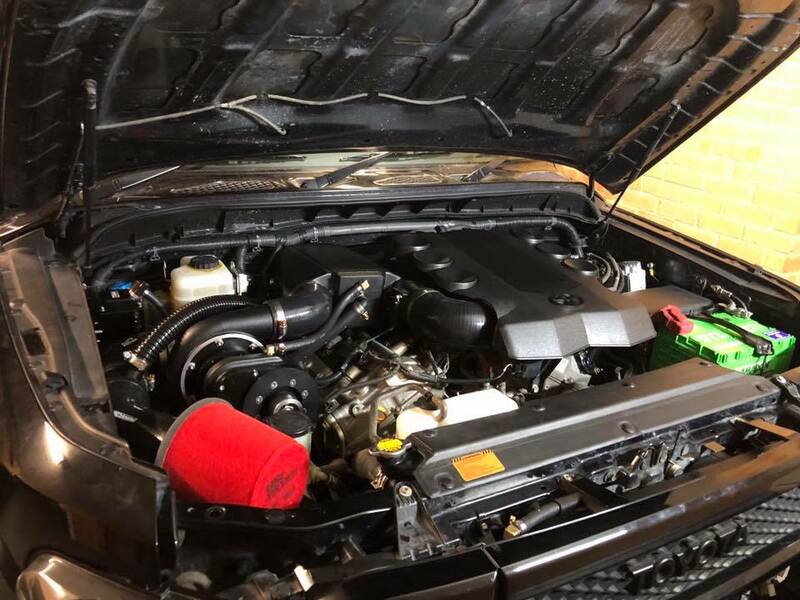 The easily fitted Raptor system complete with ECU pre-programmed will instantly increase power from 200kw to 310kw in one safe step. The supercharger package includes fuel system and tuning for ease of installation, fit and turn the key and go. 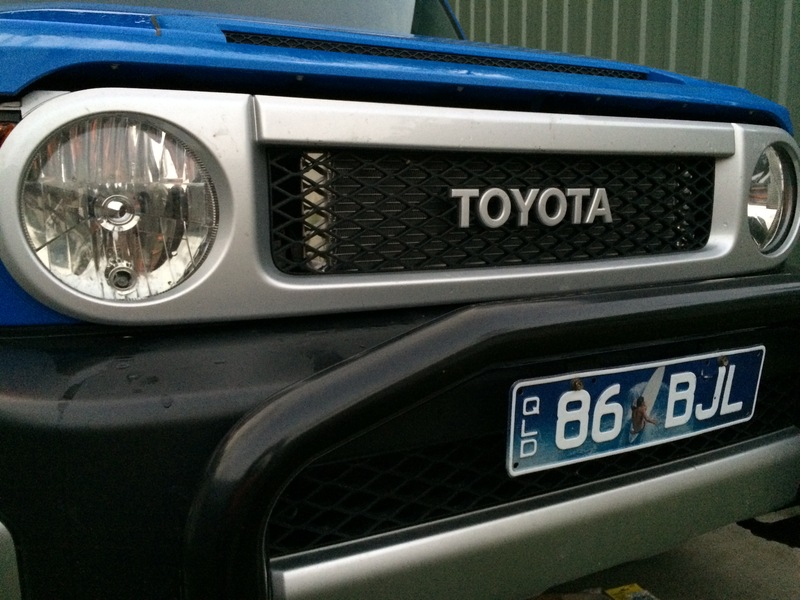 Save yourself thousands of dollars, get the Raptor Supercharger system for your FJ, the only 100% complete system for the advertised price. No other system produced anywhere else in the world compares! Snorkel compatible air box, accepts snorkels up to 4"